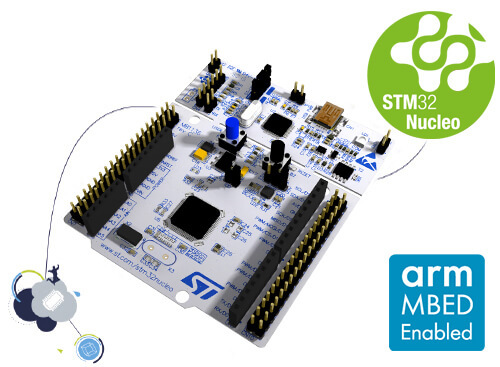 The STM32 Nucleo-64 development board with STM32L053R8 MCU, supports Arduino and ST morpho connectivity. More information about the board can be found at the Nucleo L053R8 website . Applications for the nucleo_l053r8 board configuration can be built and flashed in the usual way (see Build an Application and Run an Application for more details). 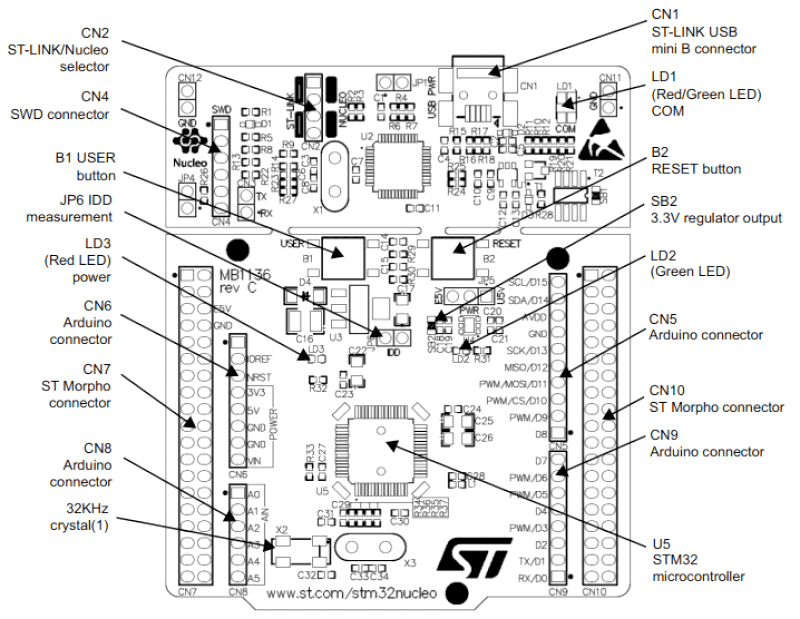 Nucleo L053R8 board includes an ST-LINK/V2-1 embedded debug tool interface. This interface is supported by the openocd version included in the Zephyr SDK.